Washington: From 5 – 9pm. Have fun, relax and create unique gifts for family and friends. You are welcome to bring your own wine and nibbles. 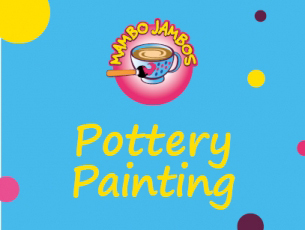 Studio fee is £2.50 per painter, pottery pieces start from £4 which you may choose on the evening.